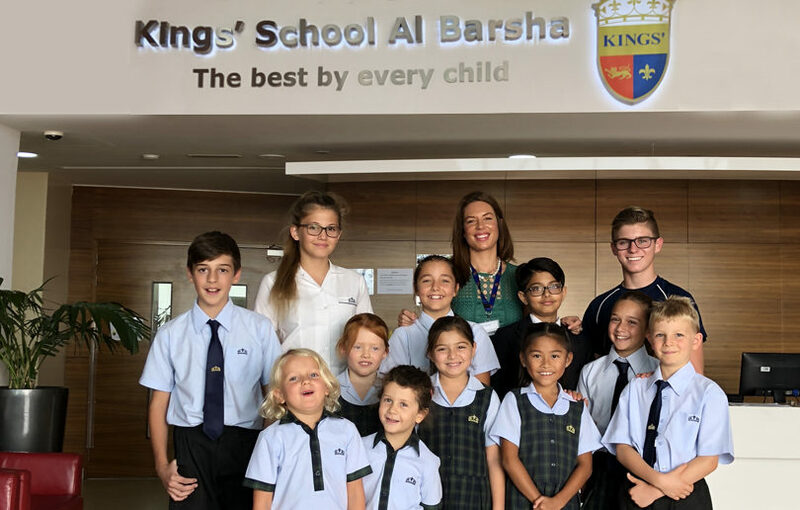 With the latest Knowledge and Human Development Authority (KHDA) rankings raised to ‘Very Good’, a new principal and an AED20 million expansion programme underway, Kings’ School Al Barsha is building on its four years of success. The recently released KHDA inspection saw Foundation stage given an ‘Outstanding’ rating across the board, with Primary in an extremely strong position and Secondary, in its first year of national and international performance at GCSE level, recording outstanding KHDA results. “A real triumph is that across English, Maths and the Sciences the results were outstanding in terms of attainment, with KHDA giving a ‘Very Good’ overall,” says Alan Williamson, Director of Education for Kings’ Education. This frees Williamson up to focus his attention on other opportunities and projects across the group’s trio of high profile schools, which include ongoing development of Kings’ successful model for sporting excellence and wellbeing, exploring links with universities, the possibility of positioning Kings’ as a teacher training institution, and introducing the first Confucius Hub at a premium British curriculum school in Dubai. The current focus for Williamson and Gray is the AED20 million development of the campus’ social spaces and existing facilities, which will be completed in time for the start of the new school year. Kings’ remains committed to its original academic and business model, which is for a school of approximately 2,000 students with seven or eight-form entry across different sections and phases. “The point of this project is not simply to add classrooms to accommodate more students,” reaffirms Williamson. The left side of the campus will be home to an expanded Primary block, with a similarly expanded Foundation block to the right housing a new purpose-built hall for FS pupil productions, drama, music and a canteen. Several music classrooms will be introduced while the Primary block will be home to additional Arabic and Islamic Studies classrooms, a Mandarin language classroom, plus a large Primary canteen. Rounding out the exciting new developments will be a second food technology classroom (a first for Dubai in terms of full-scale hospitality standard facilities), two state-of-the-art science labs, further playground space improvements and the addition of more green spaces. Details: for more information visit Kings’ School Al Barsha. 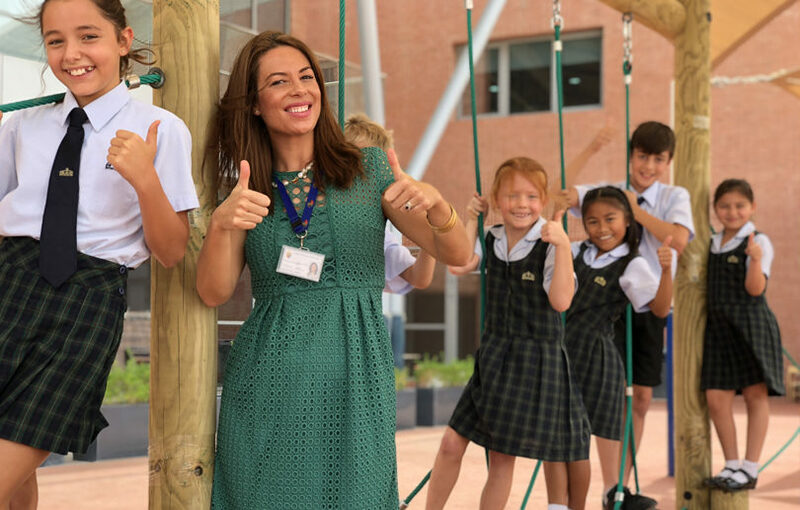 If you enjoyed this article, you may like this story on Kings’ School Dubai celebrating an ‘Outstanding’ decade of success.